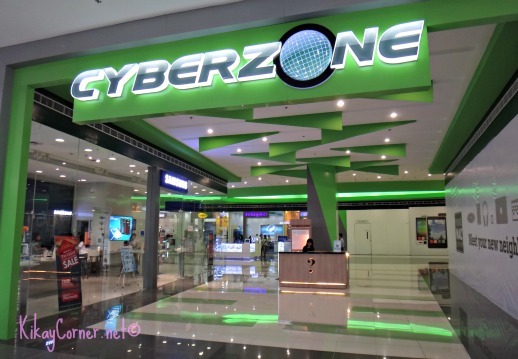 I don’t know about you, but the second thing (after the women’s section) I go to at any SM Supermall is the Cyberzone. Last week, I got to visit SM Lanang Premier‘s spanking new Cyberzone. The “it” place for dynamic, tech and gadget enthusiasts. As with your usual branch for a cyberzone, expect the latest products to be available here.